The Morgan boys tennis team has rapidly grown over the past few years. The team is improving tremendously and is expected to be very successful in the years coming. Many high schoolers have given up their previous sports to join the boy’s tennis squad. Mary Helen Sprecher, a writer for Atheltic Business, states that there is a 10 percent growth in the number of “frequent tennis players over the past years (those who play at least 21 times a year)”. Another Senior Captain Matt Newfield said that Patrick convinced him to play tennis. Matt gave up track and field for tennis because he didn’t like track, and he preferred a more laid-back sport. Matt thinks that the tennis players are getting better every year and that they are going to win Shorelines this year. Matt thinks that Mr. Zawadski is an awesome coach because he takes the players out to eat sometimes after away matches. Matt says that his favorite part of tennis is the feeling that he gets when he wins. 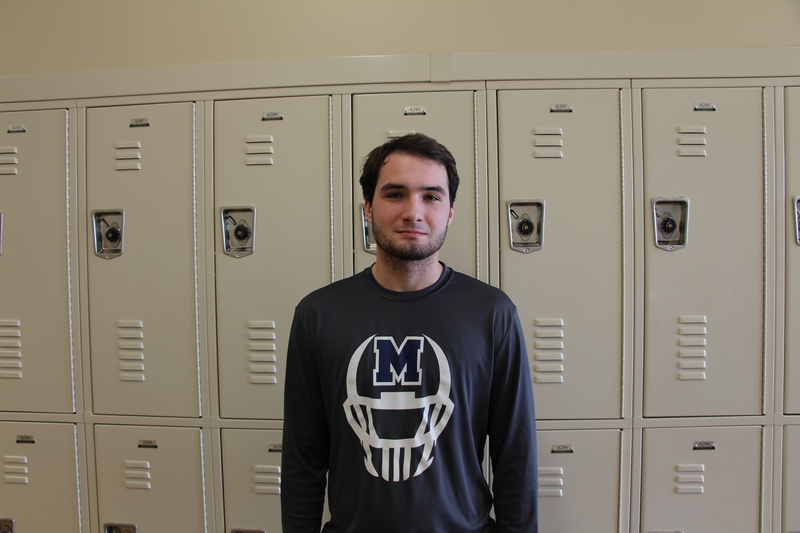 Senior Vincent Tino was hesitant on continuing his tennis career this year, due to his interest in baseball. 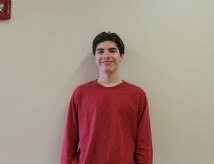 Tino has been playing baseball since he was very young all the way up to 8th grade when he started playing tennis. 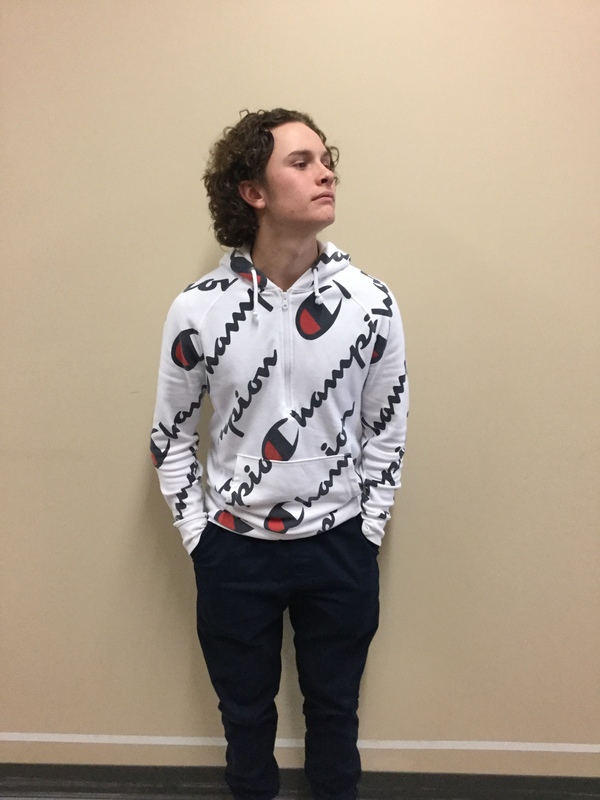 He was thinking about returning to baseball this year, but he ended up playing tennis because he thinks it is fun and he has more friends on the tennis team. Tino loves tennis because it is relaxing, but at times it can be intense and competitive. Senior Drew Marzano has had a strong passion for tennis for almost 9 years. Drew was convinced by his grandmother to start playing tennis in 4th grade and has loved it ever since. 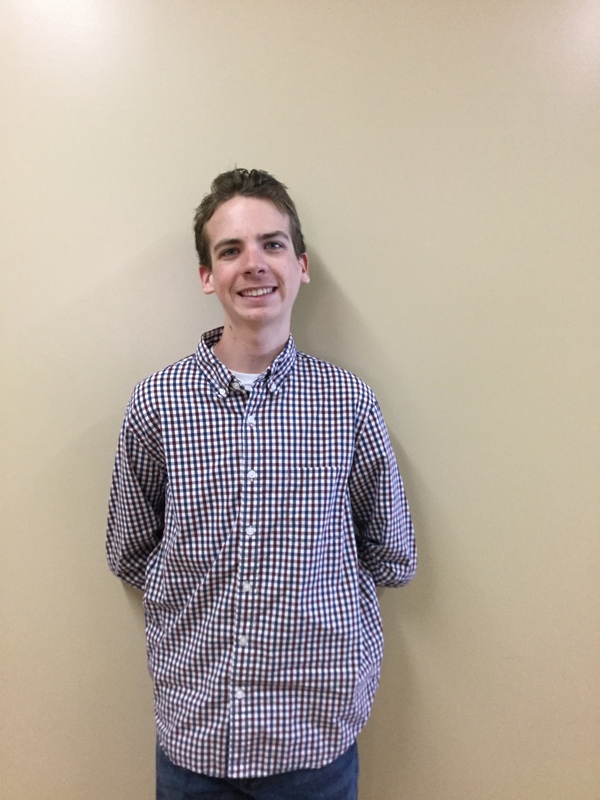 He described the recent growth of the Morgan boys tennis team as “phenomenal.” There are a lot of newcomers joining the team this year, and Drew thinks that the team is going to be great. One of Drew’s favorite parts of the tennis team is Coach Zawadski. Drew describes Zawadski as a genuinely nice guy with a great sense of humor, as well as a great coach. Another one of Drew’s favorite parts of tennis is intense night-games under the lights. Drew loves the competitive aspect of tennis and cannot stand losing. The Morgan boys tennis team has a very bright future with all of the newcomers and such a great coach. The team is improving every day as the players are meeting up and practicing on their own. The students of Morgan are looking forward to cheering on the boys tennis team in the upcoming season. Make sure to come to the first home game on April 2 vs Coginchaug!